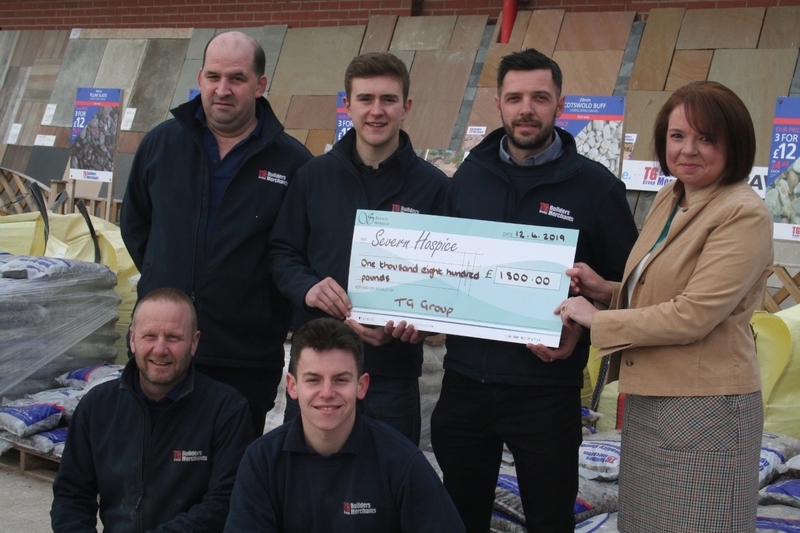 Two apprentices from a Shropshire firm are through to the second round of a tough national competition that could see them crowned as the best in the country. Jack Purkiss and Ben Valentine are members of the TG Electrical Services team, which is part of Tudor Griffiths Group. They have now reached the second round of the apprentice of the year challenge run by the National Inspection Council for Electrical Installation Contracting (NICEIC) and the ELECSA. Chris Lloyd from TG Electrical Services said their progress meant the two apprentices were in the top 20 per cent of over 650 applicants who initially applied. “The Electrical Apprentice of the Year competition is a great opportunity for students to prove their knowledge and abilities, and to win some prizes too. “The first stage was an online exam of 40 questions relating to electrical installations, and now, thanks to their performance in that round, both Jack and Ben will go to the second stage which is a written 90-minute exam that will be held at several locations across the UK. “The top eight performing students will then go through to the grand final in June which will involve several practical tests and tasks under the watchful eye of industry experts. 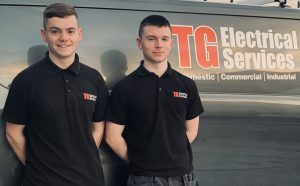 Jack joined TG Electrical straight from school in August 2016, and Ben joined the team in August last year after completing his first year in full-time college. They are both working towards their Level 3 electrotechnical qualification through JTL, who are the work-based learning providers who work in partnership with TG Group. 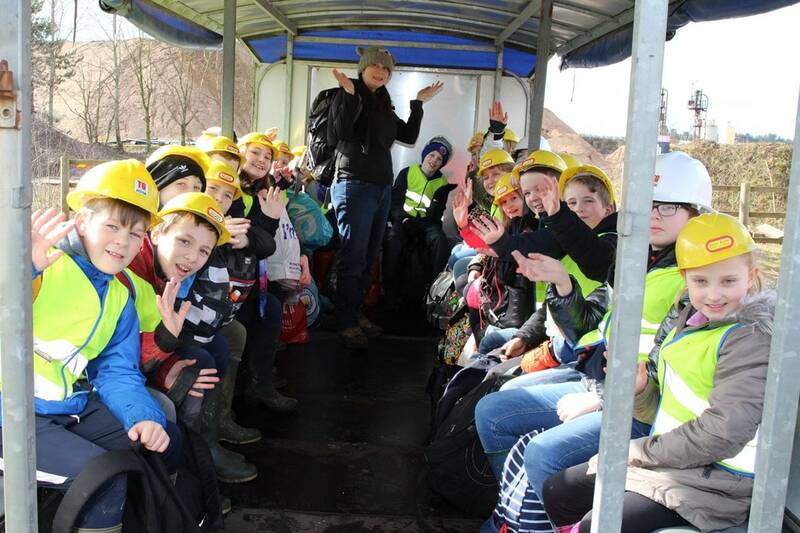 Operating from Oswestry, TG Electrical Services has a team of ten experienced and multi-skilled engineers and apprentices, covering a large part of Shropshire, Cheshire, and mid and north Wales. They are fully accredited by the NICEIC and able to offer a full range of electrical services from small domestic jobs to large-scale commercial and industrial, as well as inspection and testing.